Police in Cyprus have stepped up security measures at the Republic’s ports and airports after a Brussels alert about a possible terrorist attack against a European country. The message was sent to Brussels, through Twitter alerting travellers of a heightened risk of terror attacks in Europe. All European countries were immediately informed. 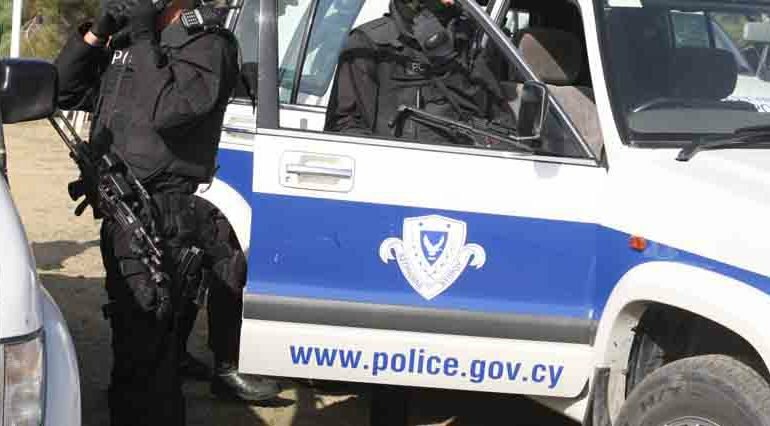 In Cyprus, police evaluated the situation and increased existing measures. Police Spokesman Andreas Angelides told CNA that for precautionary reasons, the Force gave instructions for increased alert while additional measures are in place in some areas.